I proudly present my allotment!! Where I am growing tomatoes, potatoes, courgettes, runner beans, French beans, lettuces, carrots, radishes, celery, basil, parsley, mint. 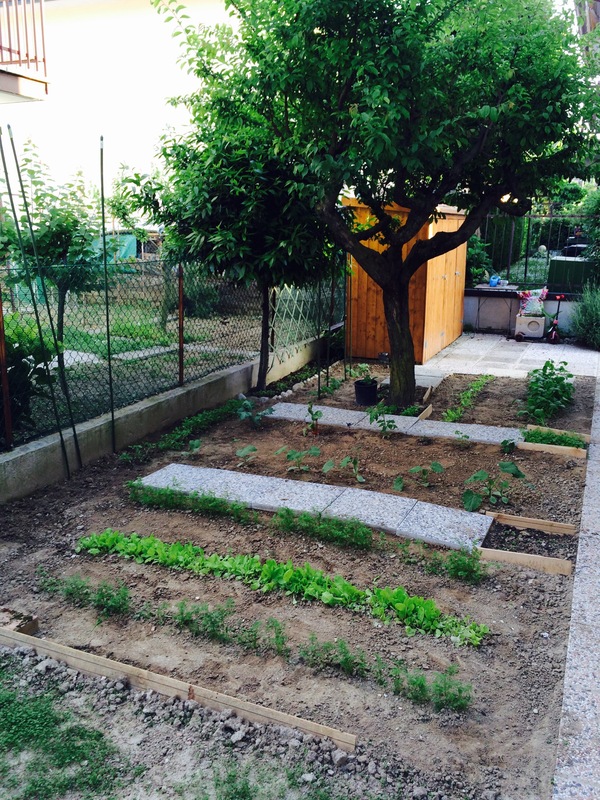 Author SilviaPosted on 17 May ’15 17 May ’15 Categories Food, Menu, PrivateTags Casa, gardeningLeave a comment on I proudly present my allotment! !